Jerry Buhlmann is to step down as chief executive of Denstu Aegis Network after nine years in the top job and three decades with the group. Tim Andree will succeed him as chief executive, while Buhlmann will take on a special advisor role. Meanwhile, Dentsu Aegis Network strengthened its UK and Ireland team with the appointment of Anne Sewell and Dennis Romijn, who joined from Sky and Liberty Global respectively. Sewell is taking on the roled of chief people officer and Romijn is joining as chief financial officer. The agency also revealed a number of internal promotions. 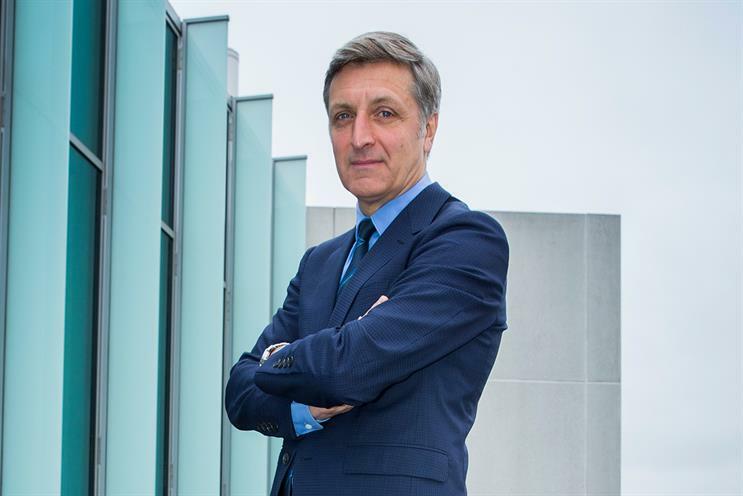 Guy Wieynk has stepped down from his post as chief executive of Publicis Worldwide UK and western Europe, having joined the agency in January 2015. He is not believed to have another role to go to. Havas Media Group hired Bret Leece to lead global data and innovation, overseeing the creation of new data products and services. Leece, who will be based in New York, joins from Dentsu Aegis Network, where he headed the M1 data platform. He has previously held roles at companies including comScore, Initiative and AEG. The Advertising Association has appointed Konrad Shek as strategic policy advisor. He has previously worked as a diplomat with the UK Foreign Office and as a chief analyst with Asia-focussed conglomerate Jardine Matheson. Wunderman has hired Niki Foteinopoulou as lead data scientist. She was previously a data scientist at Publicis Media. Oliver has made three senior hires: Keith Gray joins as senior art director, David Brown as senior copywriter and Nigel Webb as head of copy. Creative team Gray and Brown previously worked together at Proximity and have freelanced at Oliver this year. Webb was previously creative director and head of copy at Wunderman. The Specialist Works has appointed Katie Lobina as trading director and James Olney as head of data and analytics. Lobina was previously commercial director at PMX, part of Publicis. Olney joins from Havas, where he was data strategy director. The Ozone Project, the audience platform formed by several major UK news brands, has appointed Craig Tuck as managing director. He previously held the same role at RadiumOne. Innovation agency Kitchen8 has appointed Valerio Nannini as strategic advisor. He was previously senior vice-president, global head of strategies and performance, at Nestlé. CRM agency Armadillo has hired ex-Google and Amazon advisor Ann Hiatt as non-executive director. She will be helping to apply new technologies and ideas to the business. Creative agency Keko London has appointed Prashant Yadave as head of strategy. He previously worked at Edelman and Karmarama. BBD Perfect Storm has appointed Martin Davey as creative director in its central London office. He was most recently creative director at Barzey Scholz in New York and worked on projects for VCCP Kin London, including easyJet, More Th>n and Cadbury.